Choose a t-shirt type from our nice selection. Use our fun design tool to add your own photos, text and effects to your shirt. Place your order and soon you'll receive your printed t-shirt at your doorstep! Finding a great gift for a child can be hard but it’s not impossible, especially when they have such active imaginations. 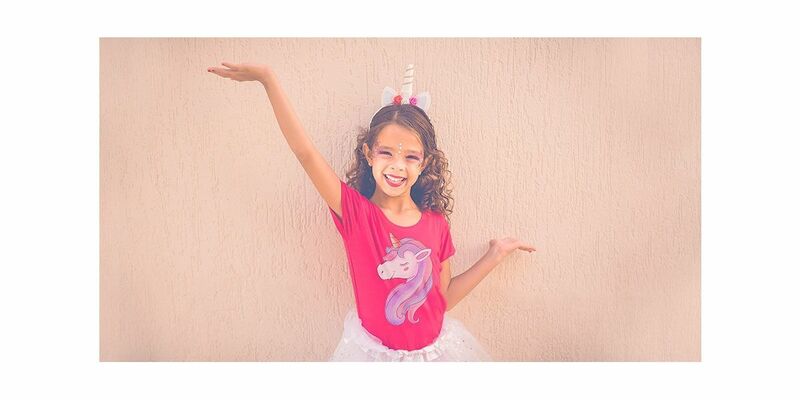 Every child has a hero, so why not give them their favourite animals, characters or heroes on a shirt with custom t-shirt printing. Make their day with an amazing gift. Create a personalised t-shirt for a child today! Create your personalised t-shirts with mycustomtshirts.co.uk and make an amazing t-shirt design quickly and easily! Make your own personalised t-shirt design! Create yourself the t-shirt you want with the design, colour and shape you like. 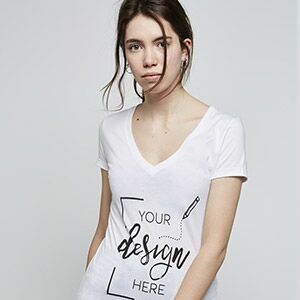 Designing your own clothes at mycustomtshirts.co.uk is not only excellent for creating your own t-shirt but it also perfect for a personal and unique gift. It is great for just about any occasion including birthdays, Mother's Day, Father's Day or even as a spontaneous gift for your friends. A picture of your favourite memory with friends or family or even a cool graphic design - the possibilities are endless! Making a t-shirt with your favourite design at mycustomtshirts.co.uk is super easy! Upload your photos directly from your phone, camera, or social media. Are you planning on creating a personalised t-shirt? Our customizer will allow you to do anything on your personalized t-shirt. You’ll also be able to use previously made templates and patterns already made if you can't find inspiration just yet. Our t-shirt printing specialists will then take care of your order and ship it within a few days. Have fun making your own shirt design! Design a personalised t-shirt as an original gift! We all feel the need to be more original. With brands copying each other all the time, it makes originally rather hard to achieve. Fortunately, you can use your photos or designs found on the internet to create an awesome t-shirt. With mycustomtshirts.co.uk you can become a designer for a day and easily create something yourself! Making your own t-shirt is simple and fast with our cusomizer tool. In a few minutes, you can make a unique shirt for yourself or as a cool gift for family and friends.